Lakeland Dairies’ CEO Michael Hanley is, quite rightly, calling for dairy intervention prices to be increased with immediate effect. But, in all truth, Minister for Agriculture Simon Coveney should have been seeing to this particular bit of business some time ago. The tsunami which is about to engulf the Irish milk industry was identified as far back as the late summer of last year. 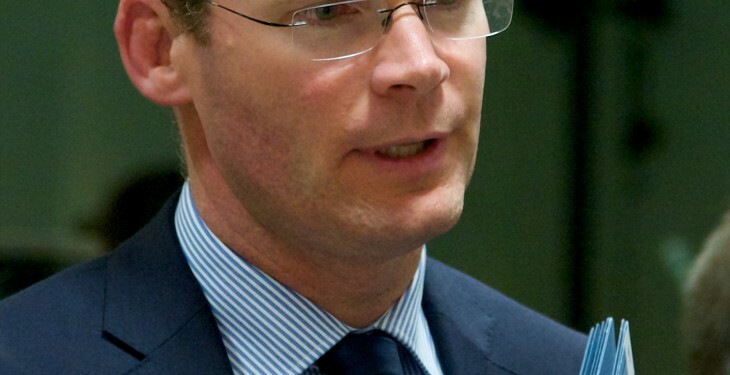 So, with producer prices already well below the cost of production threshold for most, if not every, dairy farm in Ireland, Minister Coveney must act now to help protect the future prospects of the Irish milk sector. The reality of all this is very simple: if milk goes into decline the knock-on effects for the rest of the rural economy are immense. Talk of record milk prices for the first half of 2014 is all fine and dandy. The reality is that most producers used the bit of profit they did generate at that stage to pay back debts incurred in 2012 and 2013. Yes the banks have said they will support the dairy sector over the next six to nine months. But, at the end of the day, this will entail burdening farms with more debt, which will have to be paid back – with interest – at some future stage. The real solution to the challenges facing the milk sector over the coming months can only come in the form of Brussels saying yes to a realistic support package for the industry. The current measures – comprising export refunds, aids to private storage and intervention – are not fit for purpose, given what’s coming down the track. 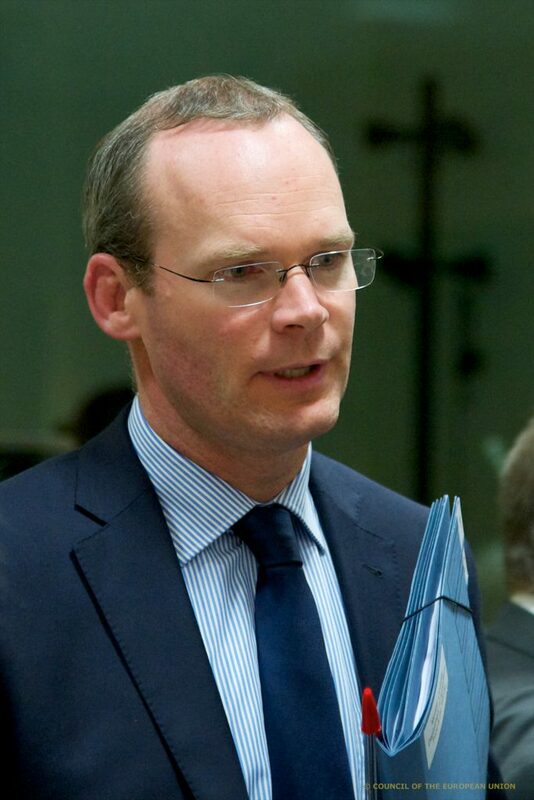 No doubt Simon Coveney will have to join forces with his EU counterparts to get a head of steam building in the direction of Agriculture Commissioner Phil Hogan. And if this approach is required, so be it. Too often in the past our political leaders – including the Commission in Brussels – have waited too long before introducing realistic support measures for specific sectors of agriculture that have come under immense financial pressures, through no fault of their own. And our dairy industry need only look back to 2012 and 2009 to recall how inaction on the part of Brussels played out on the ground in this part of the world.